The New York State Supreme Court’s Appellate Division ruled 5-0 that the remains of Archbishop Fulton Sheen should be transferred from New York to the Peoria Diocese. Archbishop Sheen, a Peoria diocesan priest who became an auxiliary bishop for the New York Archdiocese, gained fame in the 1950s with a prime-time television series called “Life Is Worth Living.” He died in New York Dec. 9, 1979, at age 84, and was entombed in the crypt at St. Patrick’s Cathedral, according to the stipulation in his will that he be buried in the archdiocese. In June 2016, Joan Sheen Cunningham, who is Archbishop Sheen’s oldest living relative, filed a petition with the courts in New York asking that his body be moved to the Peoria cathedral. She said her uncle would not have objected to his remains being transferred to his home diocese from St. Patrick’s Cathedral. The unanimous decision was the third time the New York court system has ruled in Ms. Cunningham’s favor, the diocese noted in a statement. Bishop Daniel R. Jenky of Peoria is promoter of the canonization cause. The Peoria Diocese said it looks forward to working with the New York Archdiocese to carry out the court’s decision that the archbishop’s remains should be transferred to Peoria’s St. Mary’s Cathedral, where Archbishop Sheen was ordained Sept. 20, 1919. In September 2014, his cause was suspended indefinitely by the Diocese of Peoria when the Archdiocese of New York denied a request from Bishop Jenky, president of the Archbishop Sheen Foundation, to move the archbishop’s body to Peoria, and the courts got involved. The next steps would be beatification and canonization. After a brief period of priestly ministry in Peoria, the future archbishop went on to serve on the faculty of The Catholic University of America in Washington, D.C., for nearly 30 years. For 16 years in the 1950s and 1960s, as auxiliary bishop of New York, he was an advocate for the Church’s missionary work through his leadership of the Society for the Propagation of the Faith in the United States, where he served as the national director in Manhattan. He was bishop of the Diocese of Rochester from 1966 to 1969 and was given the personal title of archbishop when he retired from that diocesan post. Archbishop Sheen became a radio and television pioneer, beginning his broadcast career in radio in 1930. In 1952, his television show “Life Is Worth Living” began airing and quickly gained a large audience with many non-Catholics becoming regular viewers. He won an Emmy for outstanding television personality for the show. 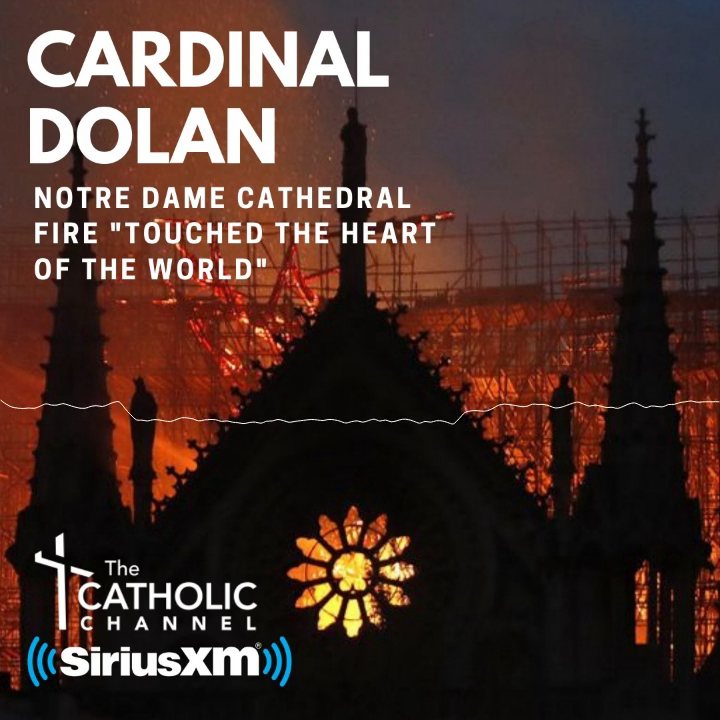 The renowned charismatic preacher also hosted a nighttime radio show, “The Catholic Hour,” for 20 years.